13th of April, 2019 at Marie's Boarding and Care Assisted Living Home. 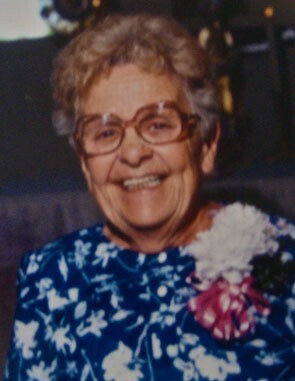 Vannessa Goad Puglia (Paul), 15 great grandchildren and several great/great grandchildren. take solace in knowing that she lived a long and fulfilled life and went with the angels in peace. We all loved her deeply and will miss her daily. Graveside services will be held at Evergreen Cemetery in Tucson, Arizona on the 20th of April, 2019, 11:00AM.